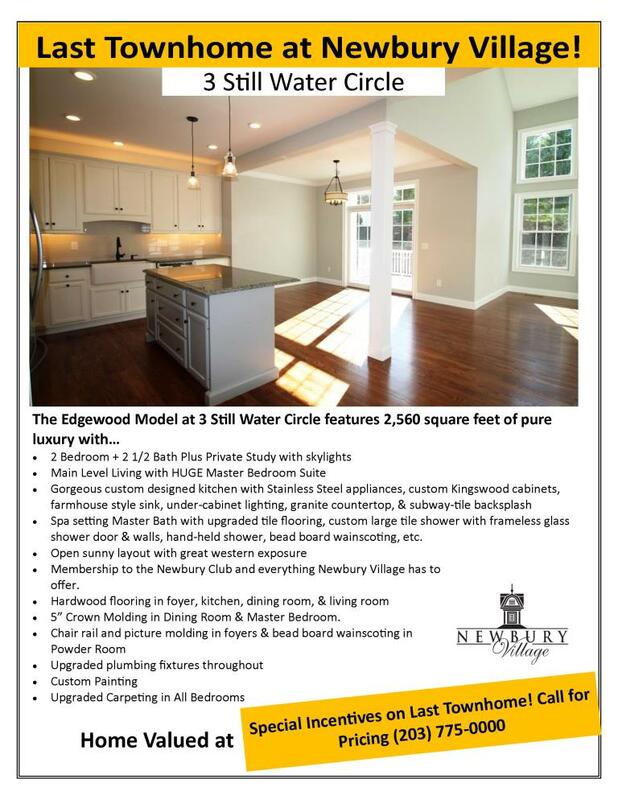 Only 1 Boothbay Left in Building 200! 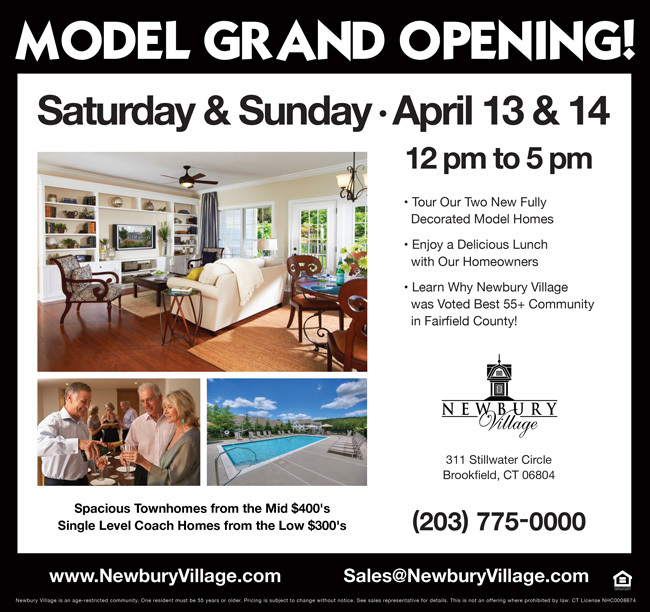 With over 100 people out for the Model Grand Opening weekend at Newbury Village, homes have been selling FAST in the last few weeks (5 homes sold in the last week alone). 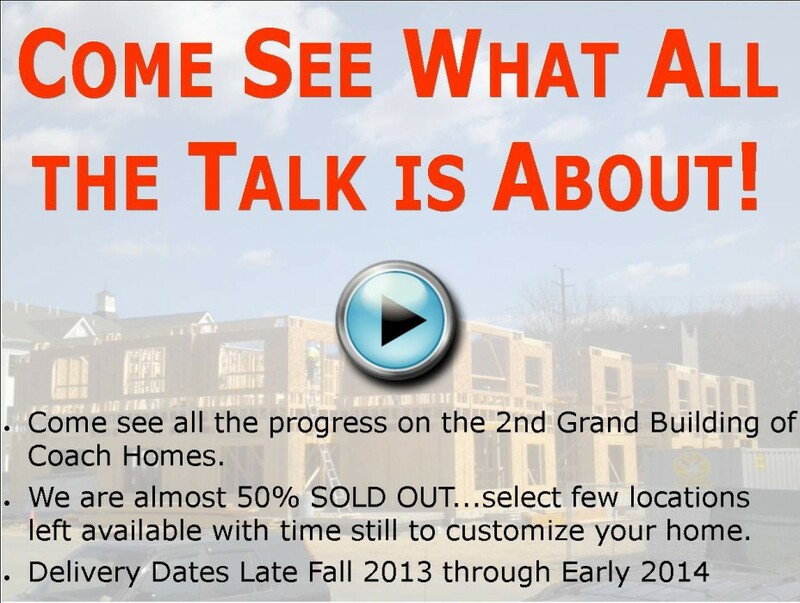 In fact, as of right now there is only 1 Boothbay model remaining available in Building 200 and prices are going up! 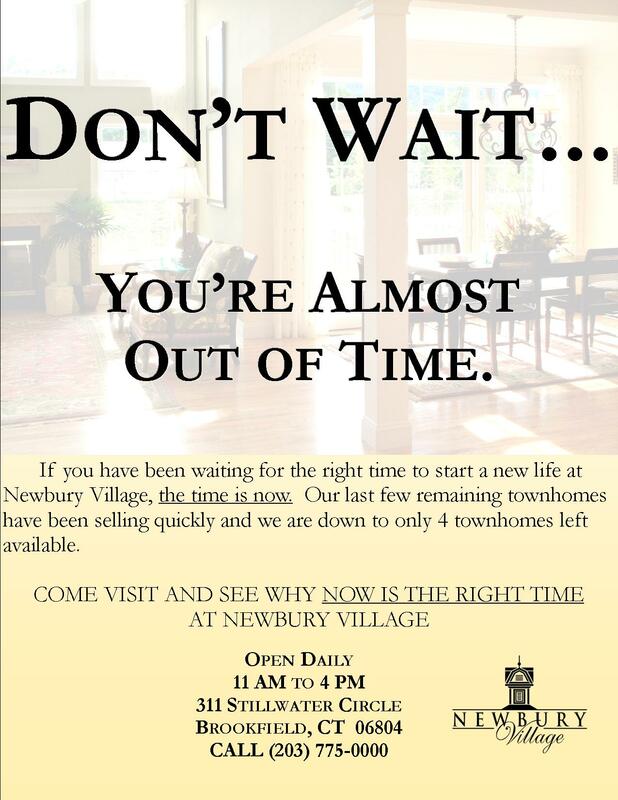 If you have been thinking about when is the right time to buy a home at Newbury Village, the time is now. 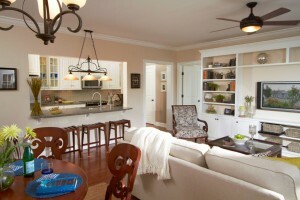 MODEL GRAND OPENING THIS WEEKEND! Imagine instead a life spent relaxing by the pool, exercising at your own private clubhouse, or getting together with friends and family. 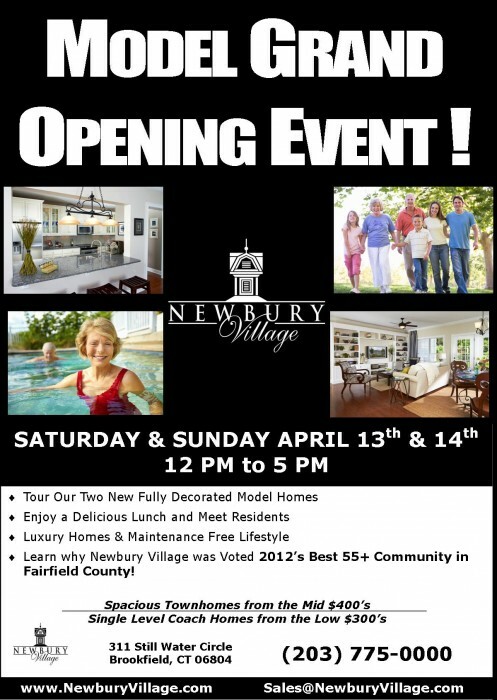 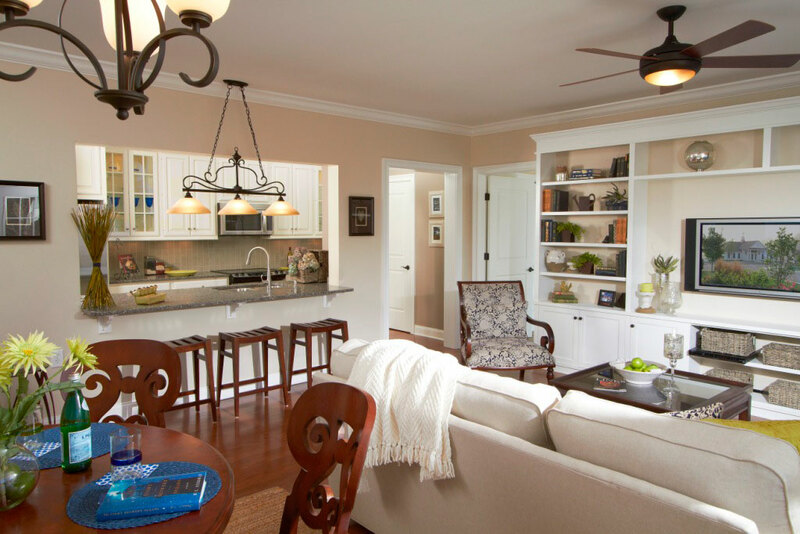 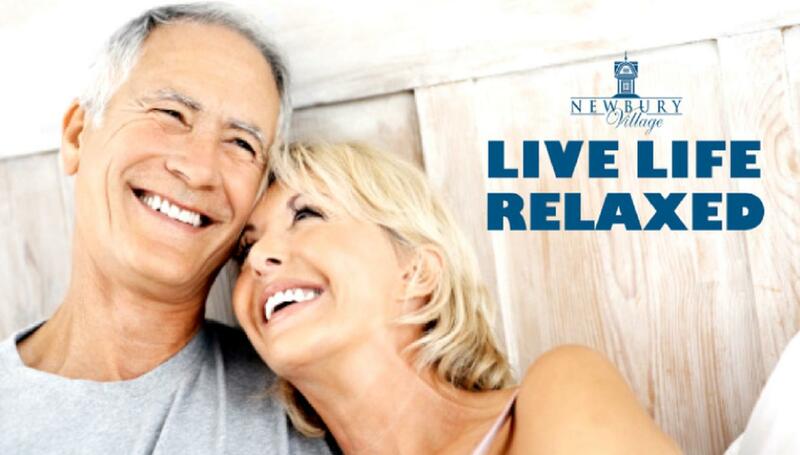 At Newbury Village, that kind of life is not merely a dream but a reality – in a community that combines the best of maintenance free, 55+ lifestyle living with the attention to detail and customization capabilities only a luxury custom homebuilder can provide. 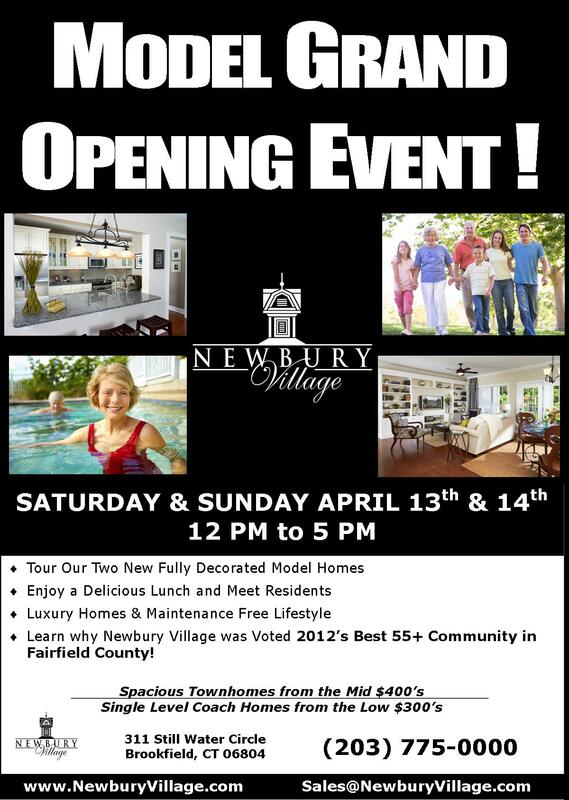 Come Visit Newbury Village today, and learn how for a great price – you can start living the life you want to lead!